Unscheduled absenteeism costs companies approximately 3,600 dollars per year for each hourly worker and 2,650 dollars per year for individuals taking a fixed salary, reports presented by Investopedia suggest. Employee absences can cost your company a large amount of capital, as well as depriving you of your employees' skills during crucial moments. Tracking these absences can help you in a variety of ways, from building a successful legal defense in some instances to determining work-life balance requirements and where you may be falling short. Your employees also need to understand how their absences affect your company, and a tracking system can help you explain this to them. 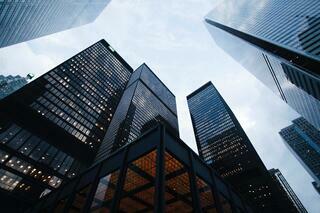 A contemporary absence management system can do a lot for your business. Such a solution can be used to maximize staff efficiency, track different types of leaves, provide the right incentives for workers to show up and ultimately – reduce absence. 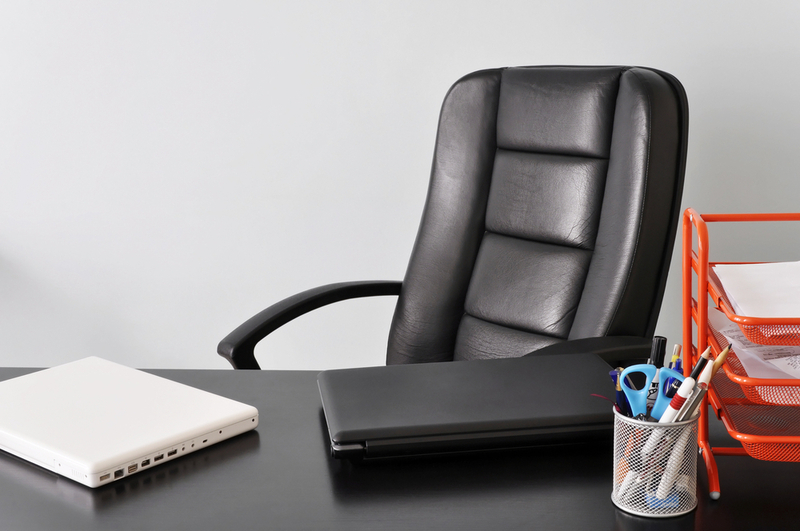 Absenteeism is a massive problem for businesses in America. 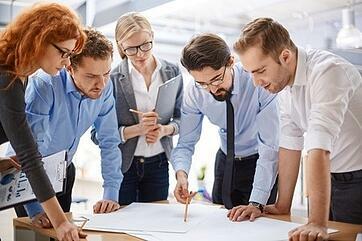 It costs companies 3,600 dollars per hourly employee per year and 2,650 dollars per year per employee on a fixed salary, a Circadian survey suggests. The survey also shows that a company employing 5,000 hourly workers can cut expenses by 7.9 million dollars per year or even more by doing effective absenteeism management. Absence management is a critical task for every business owner to undertake. 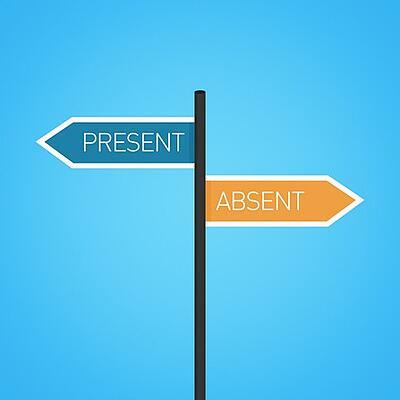 Even though individual absences might not seem like a big deal, the collective impact of those absences can carry a dramatic financial impact for your company. While absences happen, absenteeism is associated with a lot of negative outcomes that management should aim to avoid. 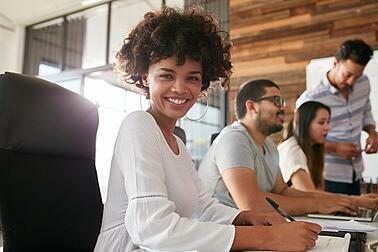 Productivity, customer satisfaction, and company goals can all be affected when employees aren't at their desk for the time they are scheduled. If you aren't concerned with staff absences, consider these five ways absenteeism is negatively impacting your business. Absenteeism is an inevitability in any industry. Employees become ill, have personal emergencies, and need vacations to relax and recuperate. Still, the cost of absenteeism can be a steep one when it's not controlled. Unscheduled absences cost US employers conservatively $3,600 annually for hourly employees and $2,650 annually for salaried employees, and costs don't stop there.